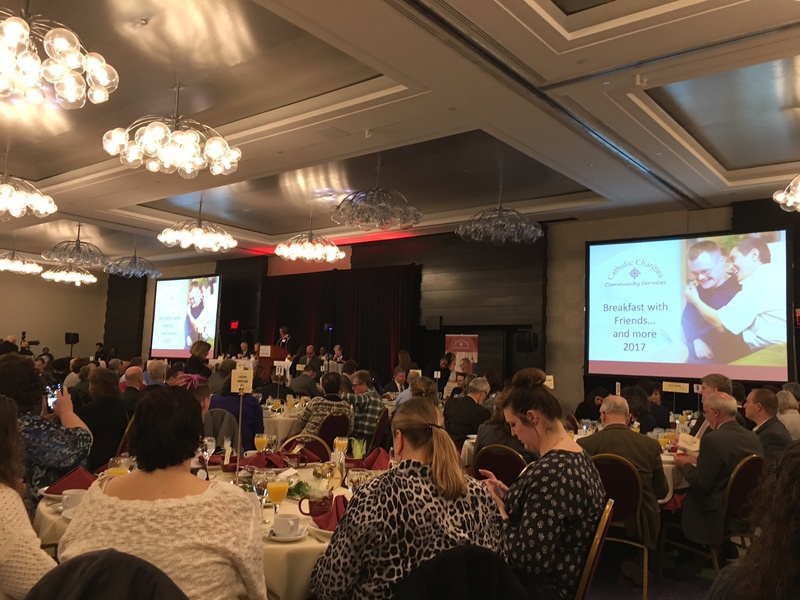 On Friday, several members of the MediSked team had the pleasure of attending the 6th Annual Catholic Charities Community Services Breakfast with Friends Event. Catholic Charities Community Services (CCCS) supports over 3,000 individuals with developmental disabilities, traumatic brain injuries, chronic illnesses, and HIV/AIDs each year. Proceeds from this inspiring and educational event went to benefit the important work of CCCS. Today is Veterans Day. It is a day for us, as a country, to celebrate all who have served and those who still do. It is a day to thank these brave men and women for the sacrifices they've made to protect us and our freedom. It's also a day for us to think about how we, as a country are treating our veterans. As the new Chief Executive Officer at the Head Injury Association (HIA) in 2005, Liz Giordano inherited many compliance issues from years of poor/no documentation for services provided. Despite the situation Liz and her new Executive team found themselves in, they fought to turn around HIA and write a comeback story. Part of the turnaround was finding a technology solution with stringent compliance and internal audit workflows. 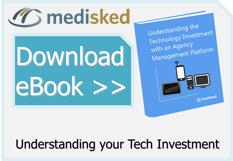 After an exhaustive search with a third party consultant, Liz and her team found MediSked Connect to be the best choice and engaged MediSked to be their technology and compliance partner. 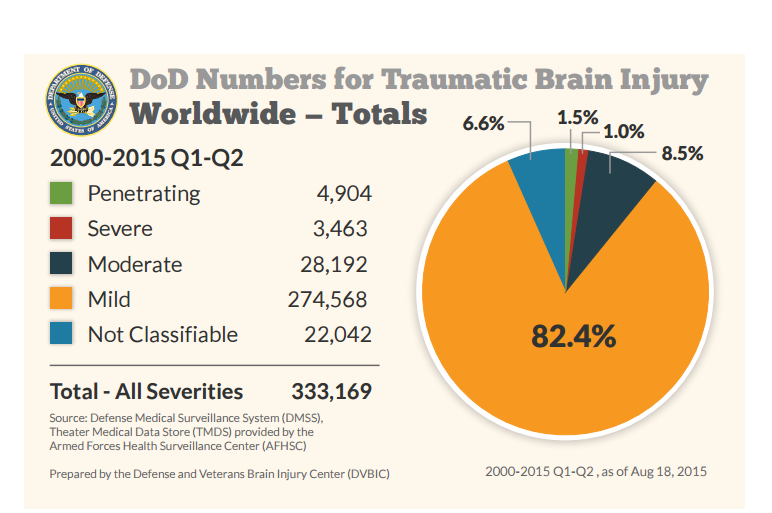 Seven years later, Head Injury Association is a benchmark provider for Traumatic Brain Injury (TBI) services in the Greater New York City area and has been growing so much they just opened up a new complex that houses their Administration as well as day programs. Their comeback story is illustrative of what can happen with strong leadership, dedicated employees and a technology partner that understands the serious needs of their customers.